but also a springboard into the music world. Previous years’ winners include: Bonaparte, Kraftklub, Captain Capa, Jona:s (now: OK Kid)… the list of famous NMA winners is long and impressive. They’ve all enjoyed success playing at large halls and festivals. 9th of December the doors are opened to young talents and their fans. 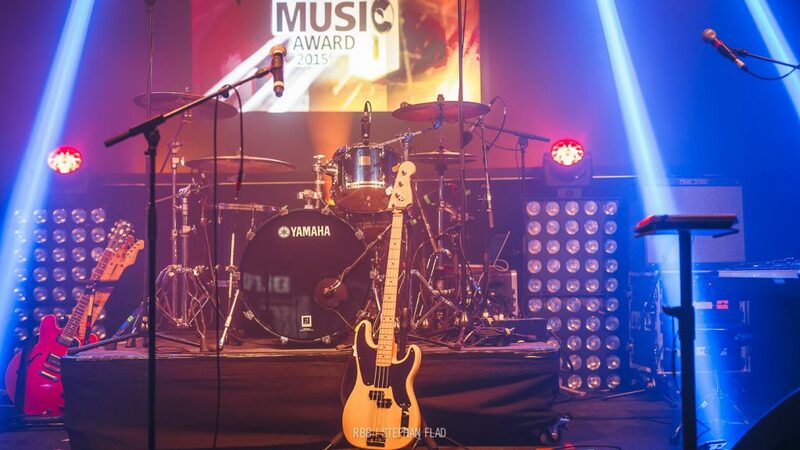 You can find more information under: newmusicaward.de and on the websites of the participating radio programs.